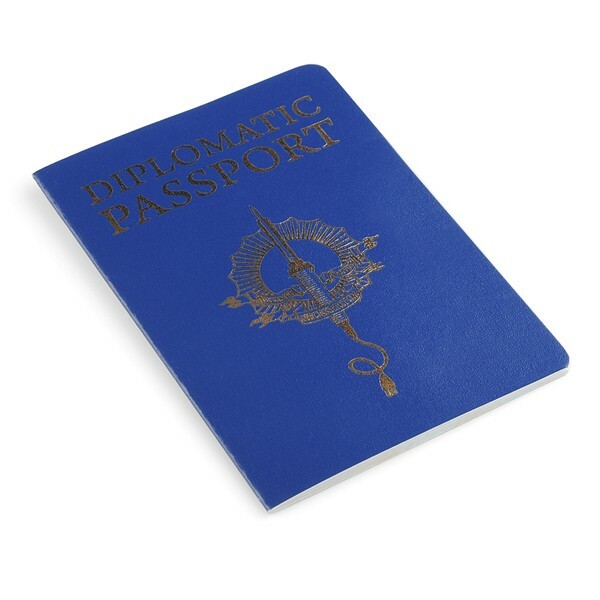 Description: The Hackerspace Passport was a concept that sprung up as a way for hackers to show off their membership and credentials when visiting other hackerspaces. It's also a way to record visits to other spaces and encourages hackers to intermingle and spread ideas throughout the hackerspace, um, space. At CCCamp 2011, Mitch Altman and Matthew Borgatti showed up with 2600 copies of their very own print version of the passport. They were a big hit. 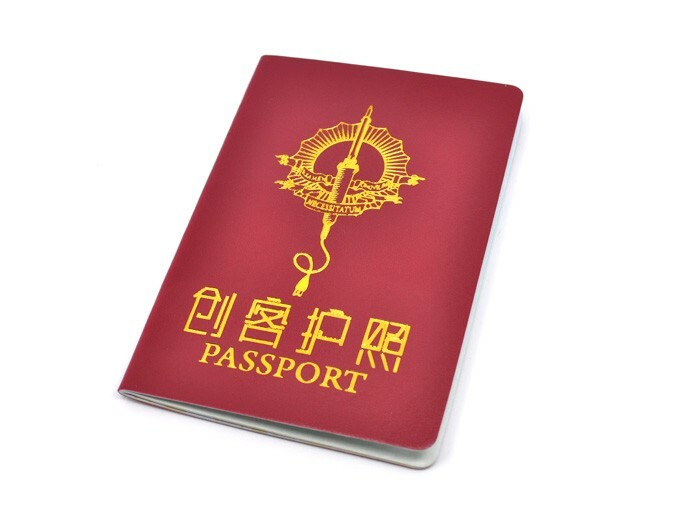 The idea is that each hackerspace or hacker convention will make their own stamp so that visitors who have a passport can be stamped and keep a record of their visit. Instead of enforcing borders, the Hackerspace Passport is intended to help dissolve them so that members of different spaces feel encouraged to pull together as a community. Also, they've got major geek-cred. 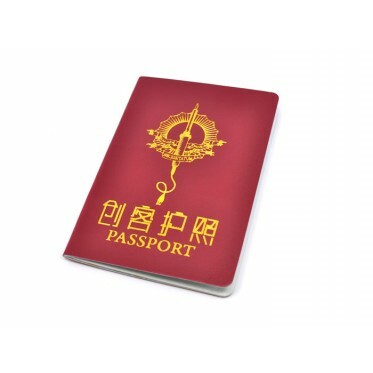 Did we mention that the passport is Open Source? Feel free to print your own and join in! These stylish passports have the same rugged look and feel of US Passports and are ready to travel with you to your next big geek-out. If you run a hackerspace, we'd like to encourage you to design a stamp and join in on the fun. SparkFun Electronics will have a stamp soon so you can get your passport emblazoned with SparkFun goodness when you attend one of our events!